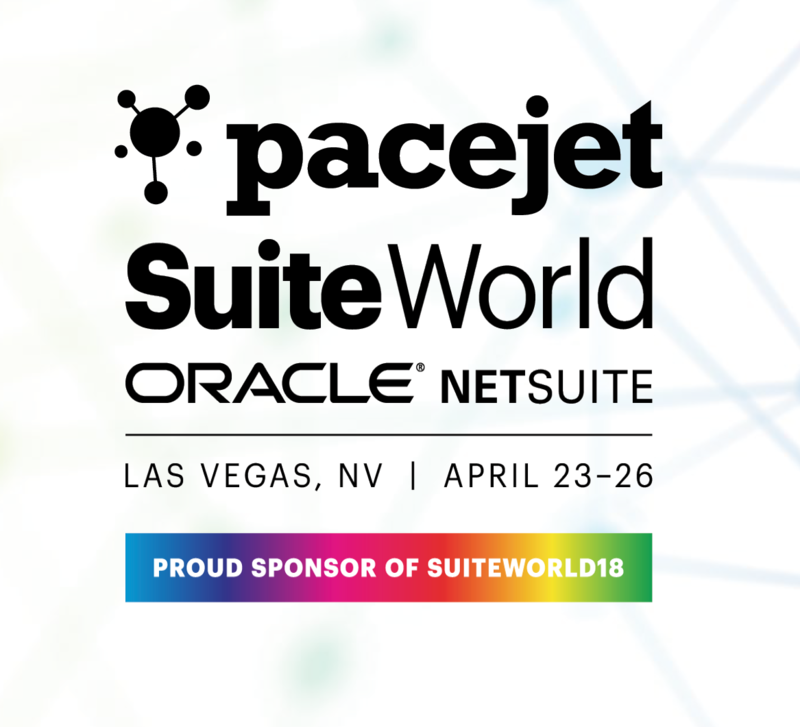 Pacejet is a proud gold sponsor of SuiteWorld 2018. 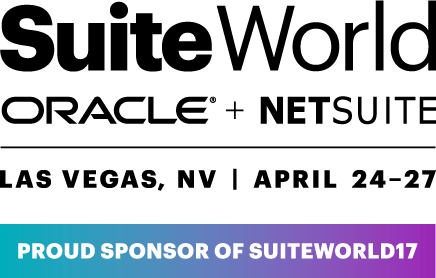 Coming off a record year and the prestigious award of 2017 NetSuite SuiteCloud Partner of the Year, we're excited to head to this year's SuiteWorld at Booth #633. If you find yourself in Vegas next week, stop by to learn about Pacejet's science of shipping, a strategy and solution framework for driving business growth. Our team will be showcasing new NetSuite shipping solutions for freight auditing, real-time tracking, carrier performance, ShipOptics™ scorecards, advanced compliance labeling, and more. Will we see you in Las Vegas this April? 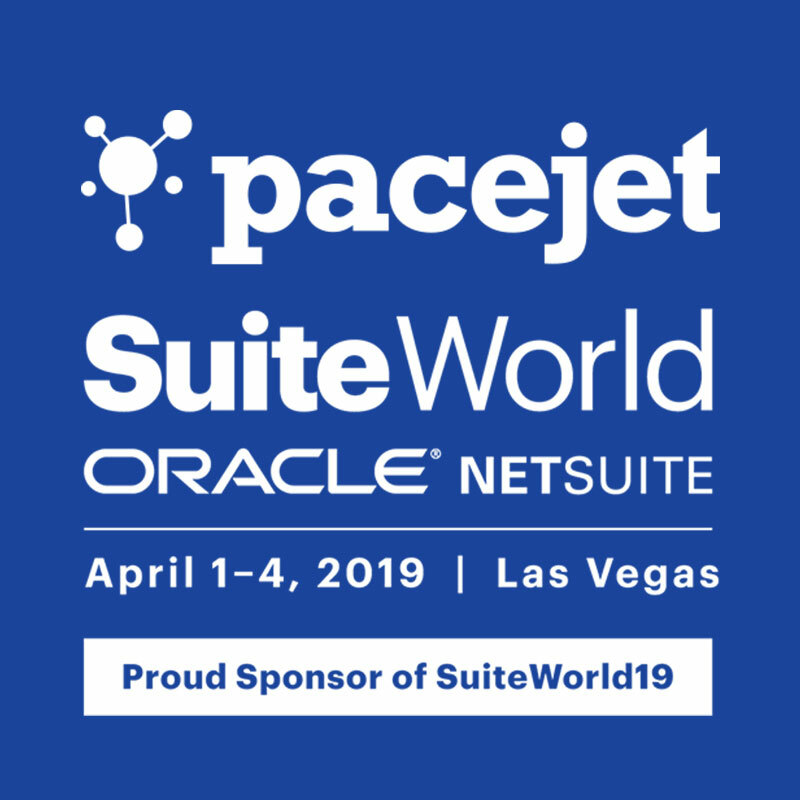 Pacejet is a proud gold sponsor of SuiteWorld 2017. 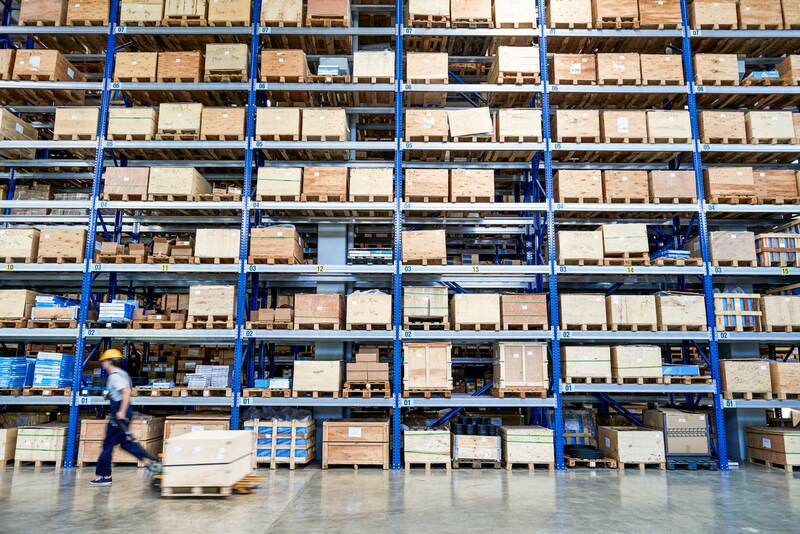 We see the potential for Oracle + NetSuite customers to look beyond shipping as a commodity and instead view shipping as a business-changing opportunity--and we look forward to talking to everyone about how to grow business through better shipping. The 21st century is the shipping century, and we expect more and more companies to realize this as Amazon leads customers to expect everything to be fast, easy, and inexpensive while still wanting great service. 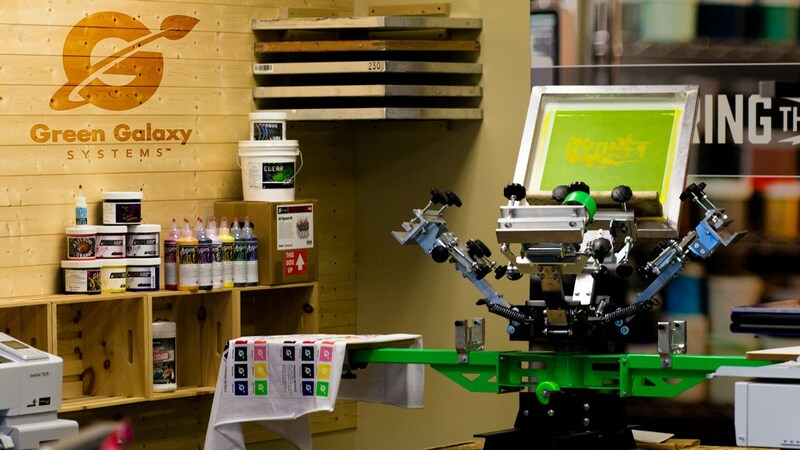 Pacejet leverages technology to help businesses not only compete in this marketplace, but to thrive. And that's why, in 2016, Pacejet grew over 50% and processed millions of quotes and shipments for Oracle + NetSuite users alone.